Features: moisture-proof, soft, lightweight, can be carried after folding, colorful eye-catching,. 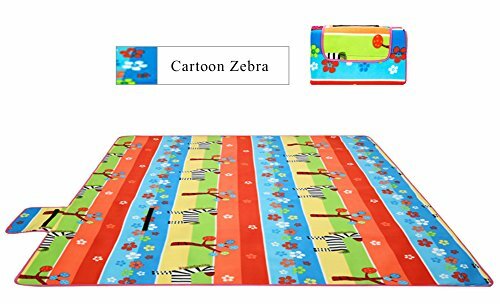 Use picnic mats, beach mats, kids crawl mats or other camping activities. Comfort: The front is single-sided velvet, the middle layer with a 2mm sponge design, a particularly soft massage body. Every time you step into the mat, you can enjoy superior comfort. If you have any questions about this product by DMGF, contact us by completing and submitting the form below. If you are looking for a specif part number, please include it with your message.